Student government election season has arrived. 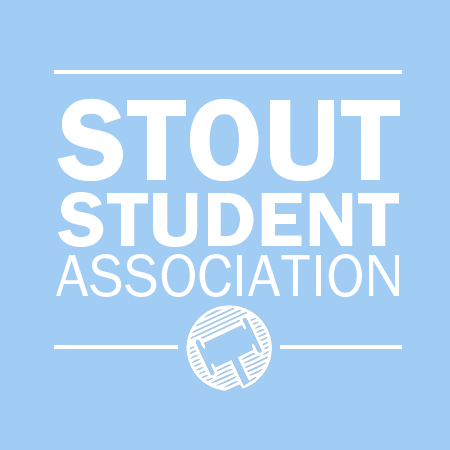 The Stout Student Association (SSA) held voting from April 11 8 a.m. to April 12 11:59 p.m. last week. The ballots were available online via an email from Justin Sullivan. The ballot included candidates for the 50th Congress of the SSA. The ballot also included a referendum on potential renovations of the Johnson Fieldhouse on campus. This renovation would include additional fees from students. According to the University of Wisconsin-Stout website, students are currently paying $2.95 per credit in additional fees. Due to the possible renovation, there are several different plans that could affect this. The first plan, Option A, includes taking the unused pool area to create a gymnasium and improve the locker rooms. This plan adds 6,800 square feet to the complex and will cost $6.85 million. The segregated fees would increase to $5.45 per credit. Option B includes the gymnasium and locker rooms in Option A as well as 20,000 square feet of new fitness space. According to the UW-Stout website, this includes a strength, cardio and fitness studio. This renovation would cost $16.3 million. The segregated fee would increase to $9.20 per credit. Option C includes the plans from Options A and B as well as another 20,000 square feet for several basketball courts, two studio gyms and a track. This renovation would cost $25.5 million. The segregated fee would increase to $11.29 per credit. Option D states that there will be no renovations and no increased fees. A student majoring in hotel, restaurant and tourism management, Bri Dennis, said, “I don’t participate in anything in the Johnson Fieldhouse. It doesn’t affect me.” According to her, she only uses the building for the Career Conference. She has no opinion. Results for the Johnson Fieldhouse renovation will be announced on April 16. In regards to the 50th Congress of the SSA, the ballot includes voting on several different positions. Students are able to vote on the following titles: president, vice president, director of organizational affairs, director of financial affairs, director of legislative affairs, director of diversity and inclusivity, director of sustainability, senator of the arts, communication, humanities and social science, senator of education, hospitality, health and human sciences, senator of the college of science, technology, engineering, mathematics and management, senator of student life, senator of student services, senator of fiscal management, senator of sustainable development, senator of civic engagement, senator of technology and senator at-large. 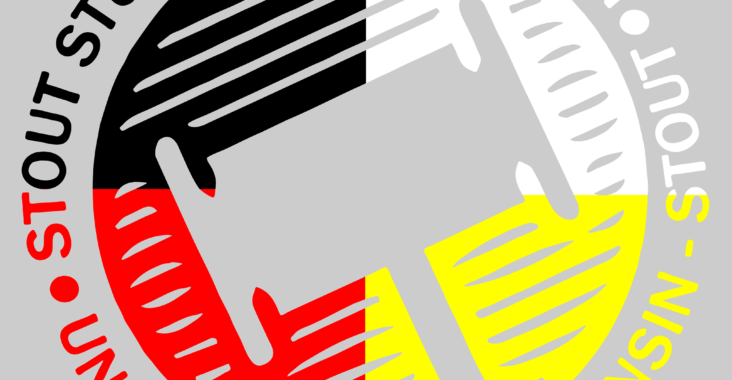 Following confirmation voting by the senate, the results of the 50th Congress election will be announced on April 23.